This case I feel has a great balance of size , comparability and cooling potential. This could be the first card giving really playable 4k gaming at near max settings. I'll pass on some tips for cable management in this case. You can put cables between the front panel plastic panel and the metal frame (where the front ssd mount is) there are two holes to put cable through the large 5.25" bay and a small hole in the bottom left. Doing this can remove cables from the main area or just store the extra cable length in there. Glad you like this case as much as I do! 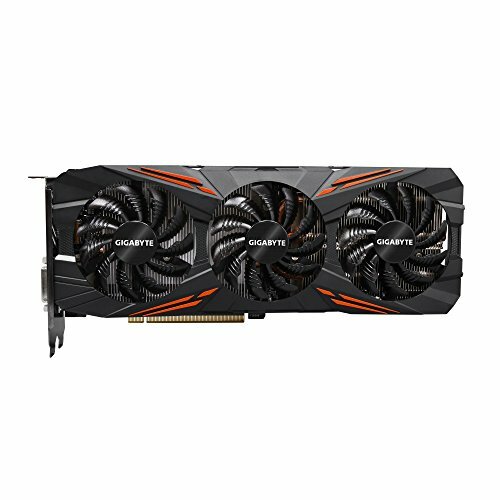 How's the noise on the GPU? 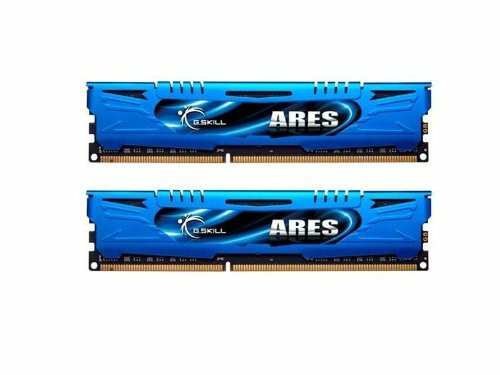 Why not an m.2 ssd? The MoB does not have a slot for it. So I see a couple of those unifying receivers in your front IO. You can use the Logitech software to combine those into one receiver by pairing all of your devices with one of the usb dongles. i always thought AIO cooling was the best option for ITX builds cause the cramped space is bad for airflow..
Case is fantastic; 3 x 140mm fans in an mITX form factor, only case I'm aware of that can do this. I notice you have the fractal High flow fan on the rear exhaust, are you using these for the top intake also? 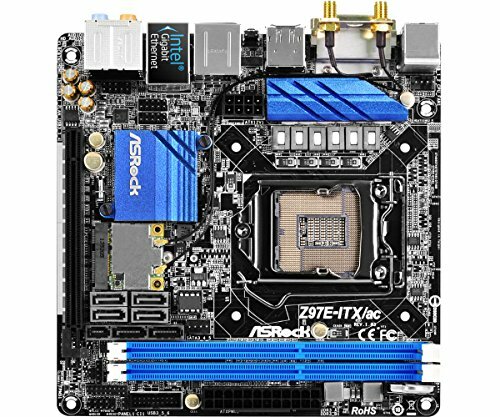 Only 1 8pin connector for the 1080? Did you preorder your card or just get super lucky? Love the build. 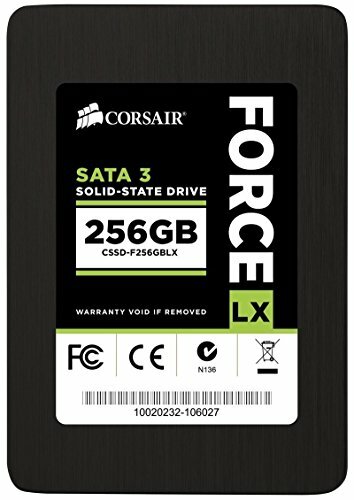 How feasible would it be to fit two HDDs, two SSDs, one 5.25 drive, and the Scythe cooler in this case? I'm building one but with a non-k i7 so I might go low profile instead to gain space nd maybe add an intake fan on top. hi there! Looking to buy myself that case as well. 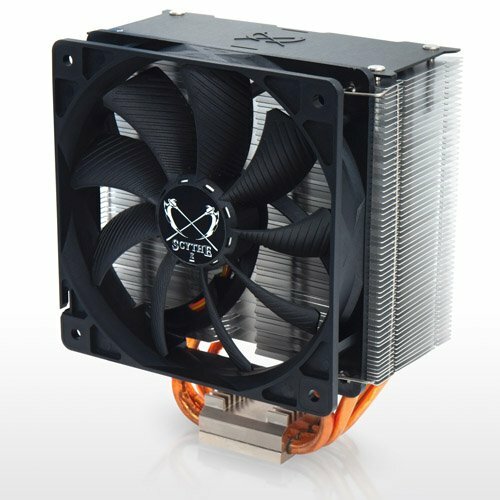 How good is the clearance for a 160mm high air cooler with exhaust fan on top of the case? Did you have to fight with the case or does the 170mm clearance take into account the place for a fan? Hey, nice build. 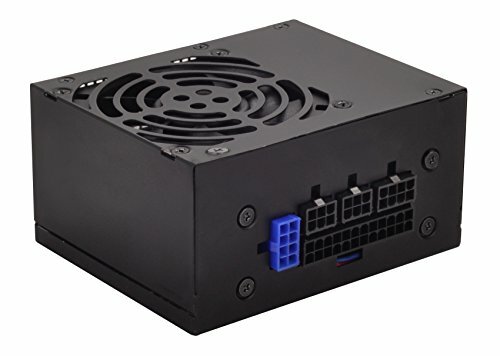 Do you think a ATX SPU would fit? Cool build I just cringed when I saw the carpet, lol. What a AMAZING build in a core 500! Why such an under-powered CPU with such an overpowered GPU? the 4690k is under powered..... I guess you must be used to server grade processors with 64 cores or some ****. Also you could pair a GTX 1080 with a 6100 and still be fine. processors these days don't hold back GPUs anymore, games haven't gotten much more computing heavy than before, and CPU speeds have gotten much better (even hit a bit of a ceiling). You're getting no airflow from the front of the case, the direction from which the CPU fan is trying to pull air. I would try reversing the rear fan so it's an intake, and (if there's room) put the CPU cooler fan on the opposite side and have it pull air directly from the rear of the case. Or keep the CPU fan in the same location but flip it around so it's pulling air in from the rear.